Joining us to talk about unique ways for citizens to weigh in on ways to resolve state budget woes, we have LSU Mass Communications Professor Len Apcar, Advocate Editor Peter Kovacs, and Capitol Bureau Chief for The Advocate Mark Ballard. 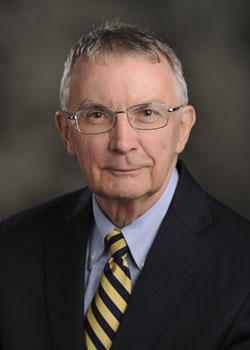 LSU Economist Jim Richardson heads the State Revenue Estimating Conference. 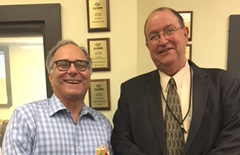 Jan Moller is president of the Louisiana Budget Project. 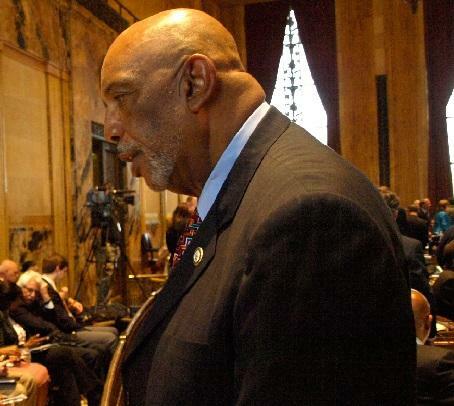 We speak with Richardson and Moller about the opening of Louisiana's 2017 Legislative Session. They will also address the feud simmering between Gov. 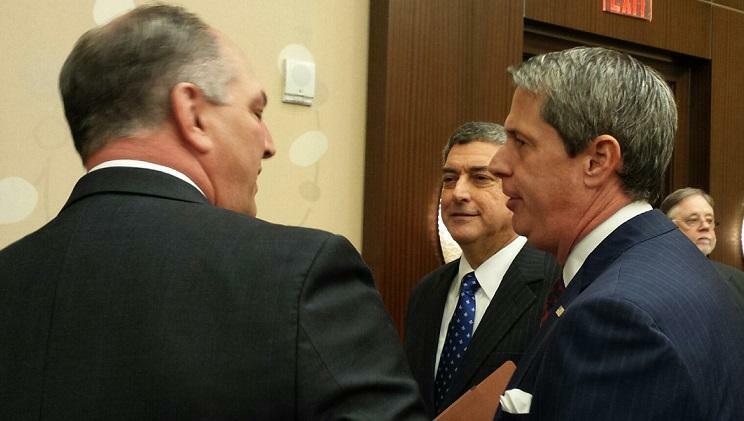 John Bel Edwards and Garret Graves on flood recovery money coming to Louisiana. 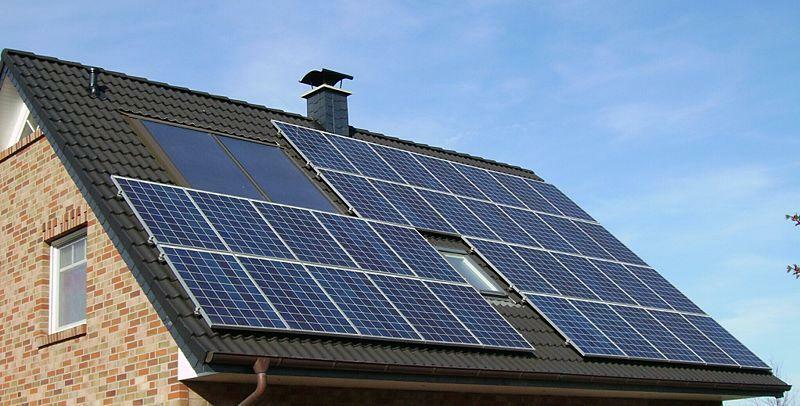 A group of Louisiana homeowners is suing the state Department of Revenue over denial of solar tax credits. Act Now, or Let Task Force Do Its Job? 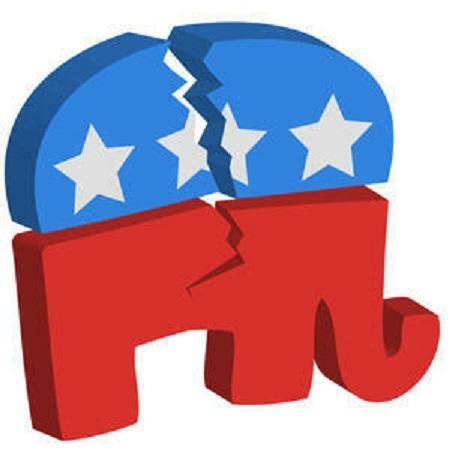 A bill requiring all tax exemptions and credits be included in the budgeting process – letting the legislature decide how much could be spent on each annually – exposed a rift within the group that’s been pushing cuts in lieu of raising revenue. Covington Representative John Schroder says it’s time for more legislative oversight of this money. That’s nearly half the total revenue the state takes in, and it’s spent automatically before it ever makes it into the legislative budgeting process. Schroder says he believes that violates the state constitution. 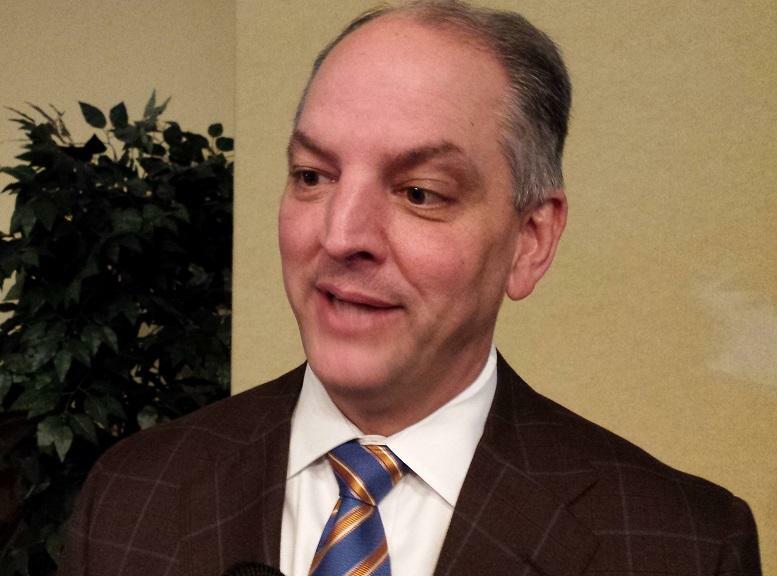 Industrial leaders in the Houma-Thibodaux area heard from Governor-elect John Bel Edwards Tuesday. He began the luncheon speech by advising them the state budget crisis is not going to be easily fixed. “The relatively easy stuff was done years ago. The low-hanging fruit’s been picked,” Edwards said. He also warned them some of their business tax breaks could be going away. 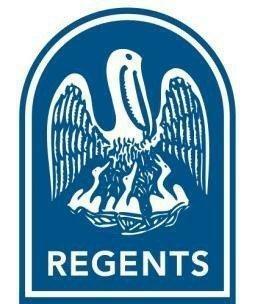 The Louisiana Board of Regents, the agency responsible for allocating funds to higher education, has requested a $1.7 billion higher education budget for the next fiscal year. Budget Not "Enough for All People to Share"
While campaign songs may be “so last century”, many of the same issues that prompted Huey Long to pen “Every Man a King” still plague Louisiana more than 80 years later. A line in the song says, “There’s enough for all people to share,” yet Louisiana’s on-going budget problems contradict that sentiment. For the men who would be king -- the candidates for governor – the state’s budget problems dwarf everything else. “The budget is going to be the first, second and third topics for the next governor to deal with,” Louisiana Budget Project director Jan Moller says, noting last year’s budget, the current budget, and next year’s budget are all in the red. 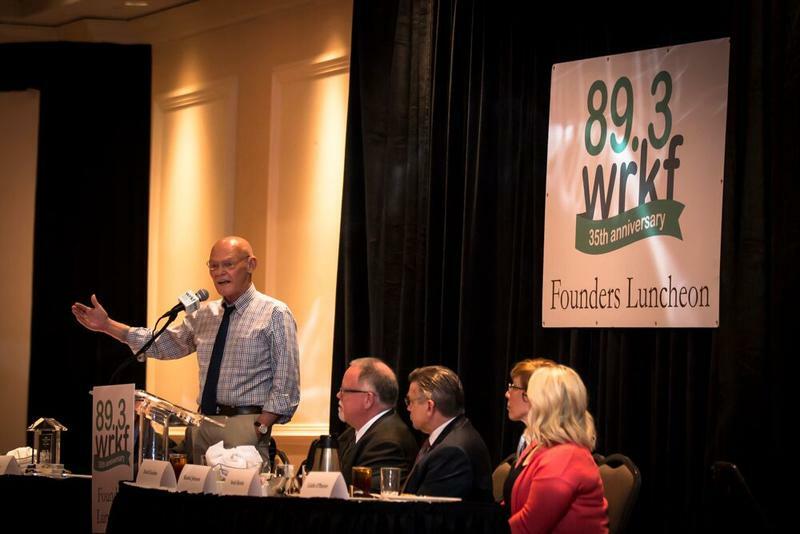 Carville: "Our Survival is Not a Given"
WRKF’s first annual Founders’ Luncheon featured political strategist James Carville. “Every white Democrat in south Baton Rouge is here – all 30 of you,” he quipped, to appreciative laughter from the crowd of about 600. The House Appropriations Committee has advanced a bill that would keep highway dollars committed to road work by limiting how much can be shifted to State Police. 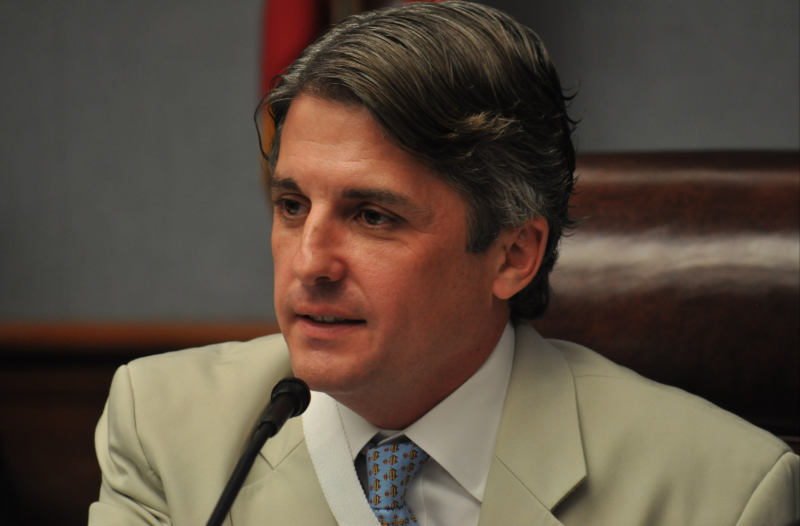 “Throughout this state, the common theme is that the legislators have raided the Transportation Trust Fund for other needs,” said New Iberia Rep. Terry Landry, in explaining reasons for authoring HB 208. Landry said one of those reasons is not any kind of problem with the Department of Public Safety or Louisiana State Police.